Grand Forks, V0H 1H5, 3270 Hall Frontage Rd. 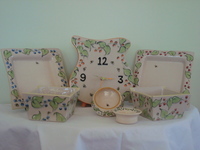 Pottery/Artist Bumble bees and berries are just a couple of images that may catch your eye at Potterbees. 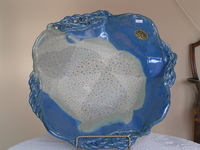 Decorative functional pottery.